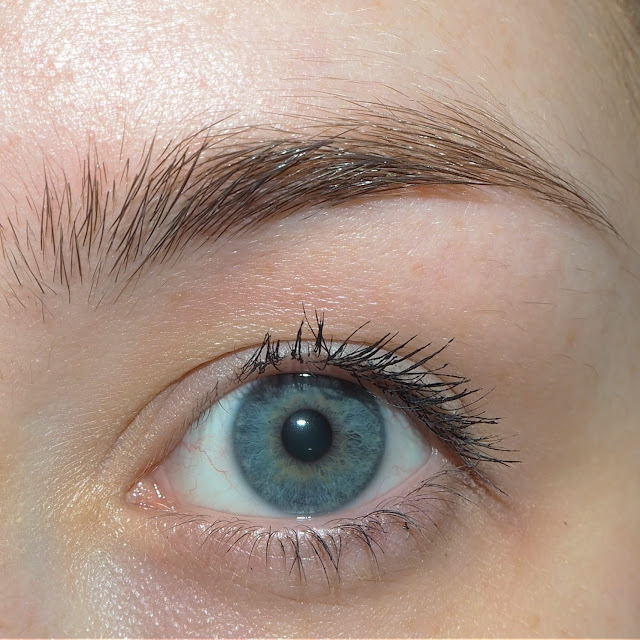 I have had a lot of interesting brow styles over the years so the fact that there are products out there these days that can help shape and define my brows is a great thing. I don't get my eyebrows done professionally, I just shape and pluck them myself and I like to fill them in with product on a day to day basis. 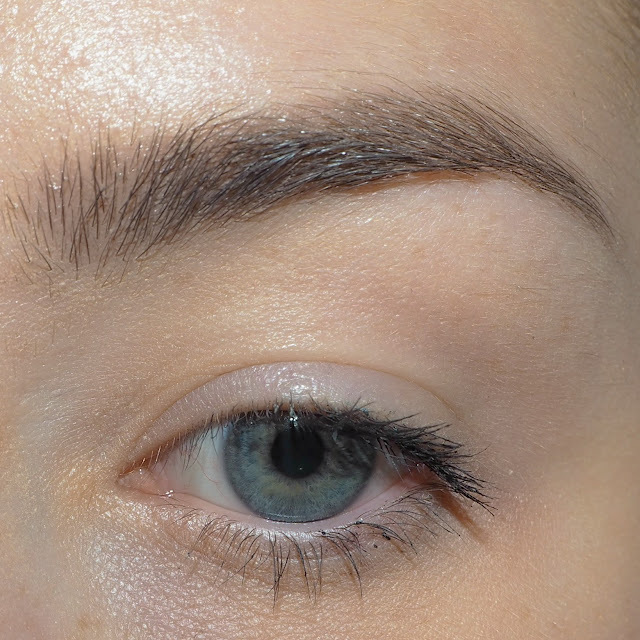 A couple of years back I would've sworn by a brow pencil but these days I much prefer a pomade - it's so creamy. 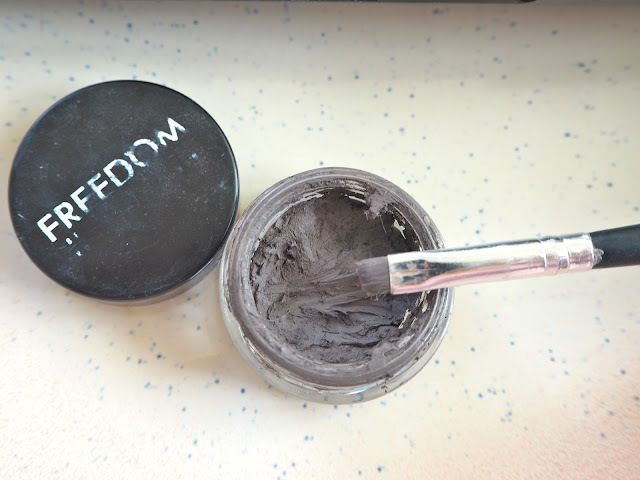 I came across the Freedom brow pomade a few years ago when lots of bloggers were comparing it to the Anastasia dip brow (which I could never afford) so I opted to try the drugstore version and I've never looked back! I love the way the pomade enables me to sharpen the brows but it's creamy enough to blend out so there are no harsh lines. 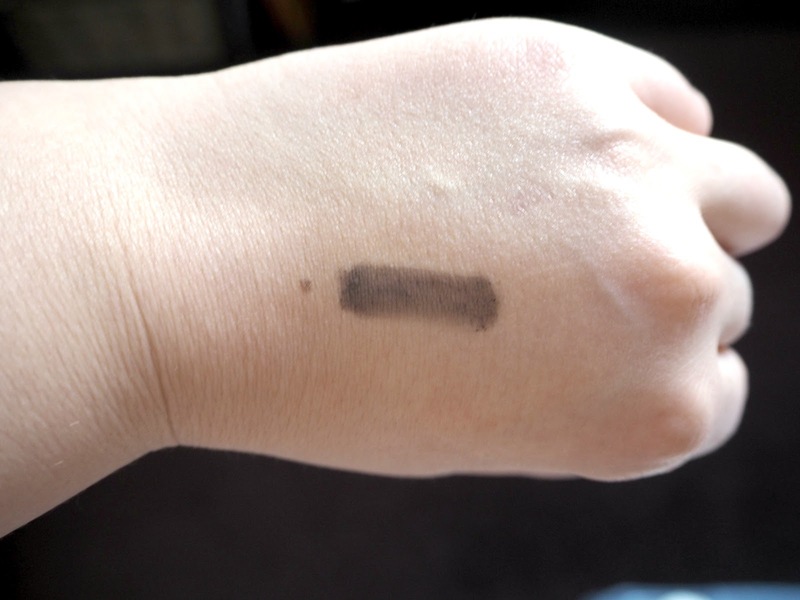 It gives off a great colour and is really easy to apply and for the price of £5, you can't really go wrong. I like to apply the pomade with a small angled brush and then use a spooly to brush it out to leave natural but defined looking brows. I love using this product and although it can transfer slightly after wearing all day I find that this is easily fixed by brushing through some brown shadow after application. 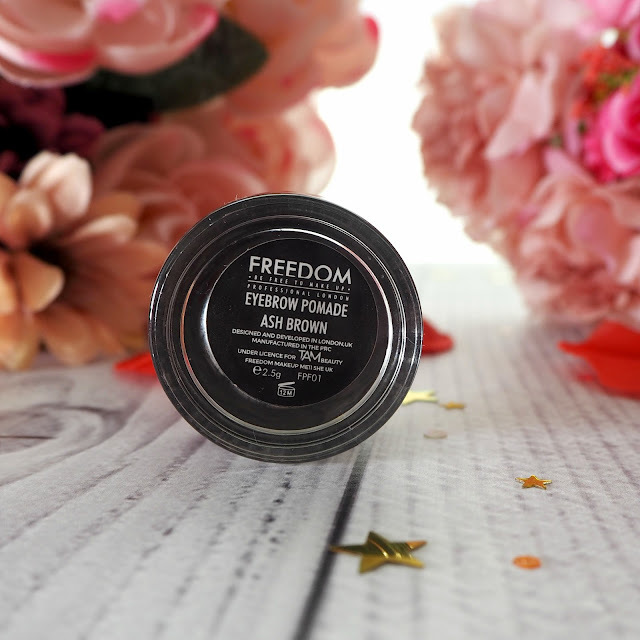 Have you ever tried the Freedom pomades before? What did you think? What other Freedom products would you recommend?